Downtown living at its finest! 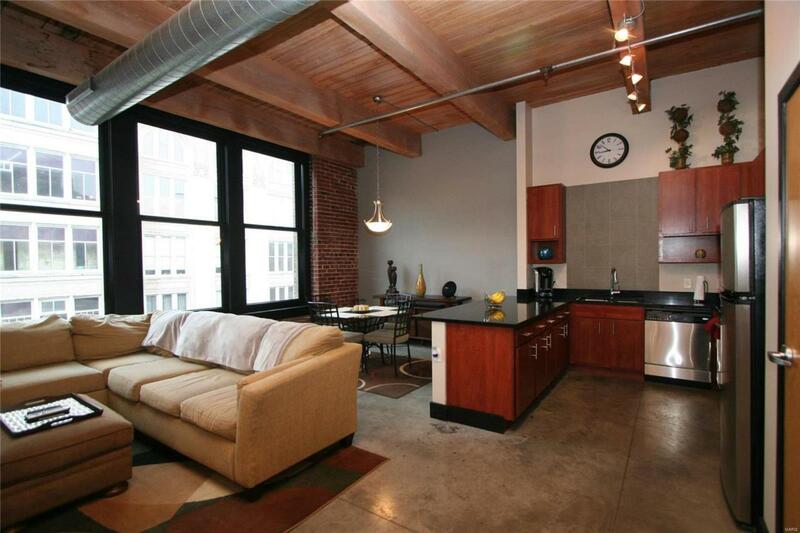 This one bedroom loft with an open floor plan, polished cement floors and industrial feel is sure to please! The spacious sunny greatroom features expansive windows, exposed brick, and wood beams. The greatroom is open to the gorgeous, total electric, modern kitchen featuring granite counter tops, ample contemporary cabinets, stainless steel appliances and a large pantry. 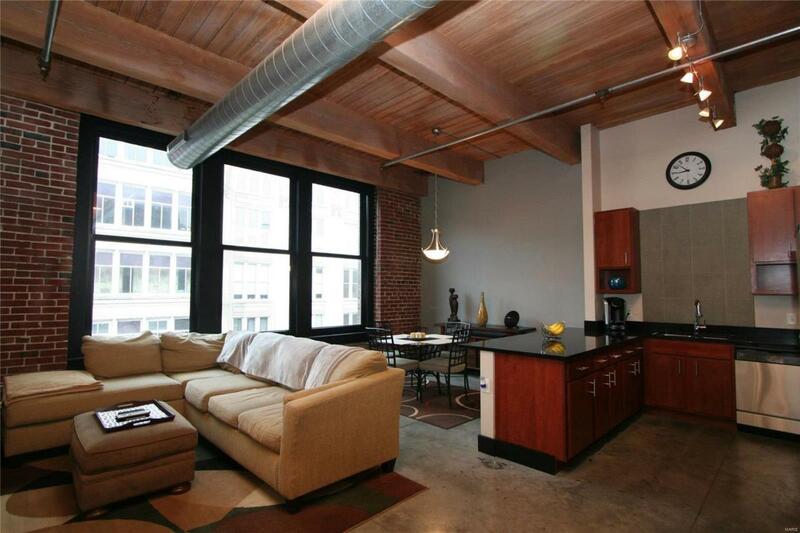 The easy flow of this loft makes this the perfect place for entertaining! The luxurious high end bath features both a separate tub and glass shower. The bath and adjoining laundry area are accessible through both the main living area and the bedroom. The sizable bedroom features a large walk-in closet. 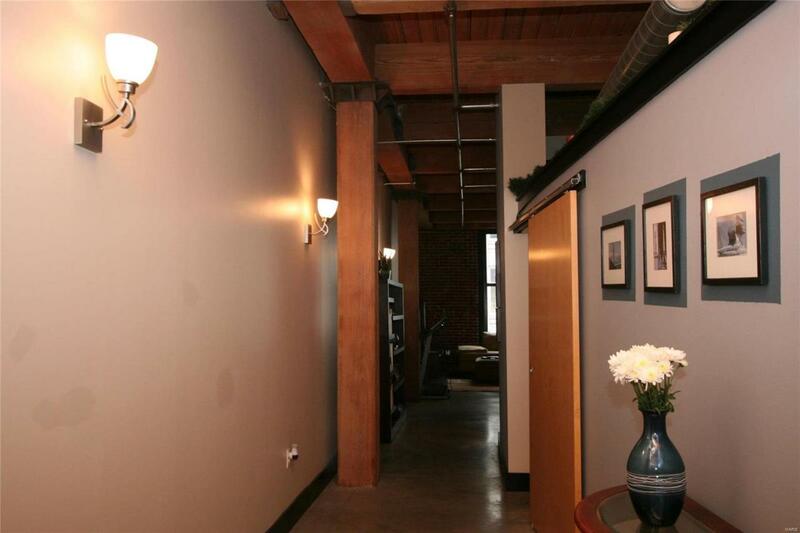 An incredible view and being located just minutes away from many downtown favorites only adds to the appeal of this loft! Basic cable, and storage unit included. 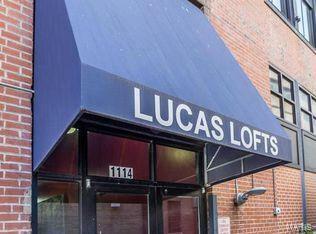 Close to shopping, entertainment, sports venues, highways and so very much more!